14. Luckily 14 was also when he bought a video camera and began filming his hunting adventures, giving fans a chance to watch Brandon and the gang learn and grow from kids into the fine outdoorsmen they have become. Honey Creek Outdoors wants to target and spread the love of hunting-especially the youth. We have grown from a few boys from a small town to a Team of men, women, boys and girls from all across the country. 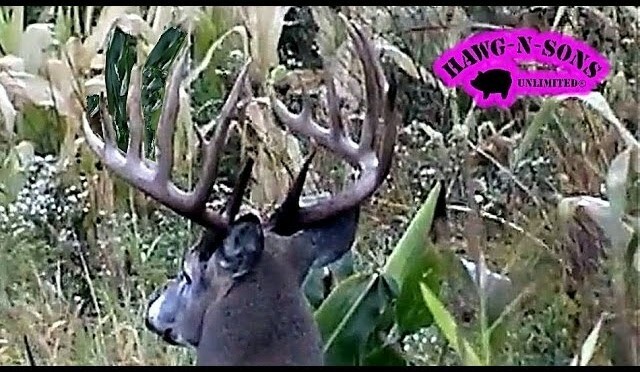 Since this will be the last deer season to film for Fair Chase, we figured a documentation of the “Peak of the Rut” would be appropriate for the GRAND FINALE of the first of many DVD’s. Along with hunting season’s “Peak”, follow the progression of The HCO 180 Line of Camera Arms, get a chance for us to introduce ourselves, and much more! 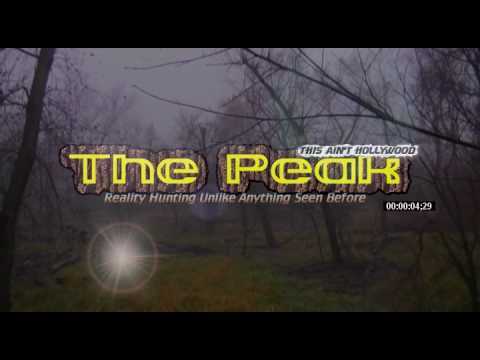 Who better than Brandon and friends to bring the truth of reality hunting with a 30 day documentary of HCO’s PEAK? 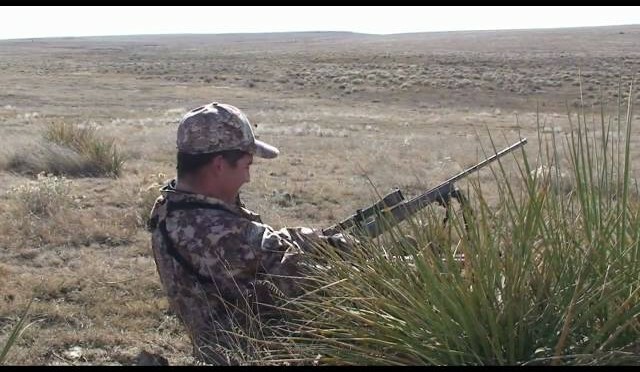 http://buckingtheodds.com Coyote Hunting – Lance and Uriah kick up a rattle snake while coyote hunting. This is the stand they made after Uriah’s triple. First stand on the second day of season, we set up on this overgrown brushy gut with Jerrod upwind calling across the field down into the thick. 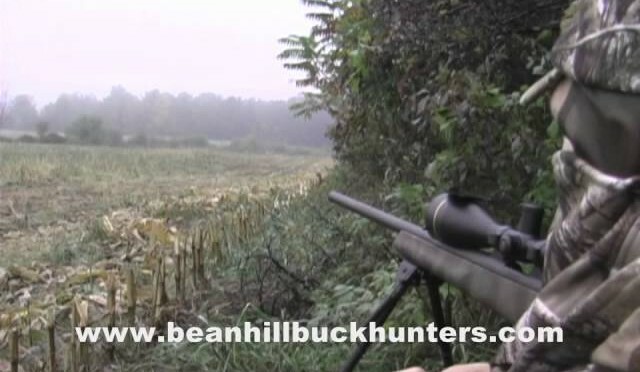 Eric and Gaugler set up across the field with a wide view of any dogs popping out and trying to circle down wind. 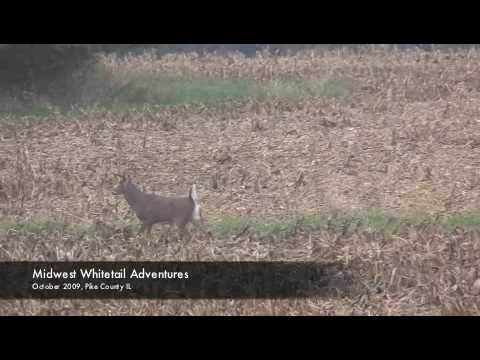 To our surprise, one popped out 30 yards away and began b-lining for the calls. This middle-aged dog took about 10minutes to come in (surprisingly long for the given conditions). He was shot with a Remington .22-250 at roughly 30 yards.